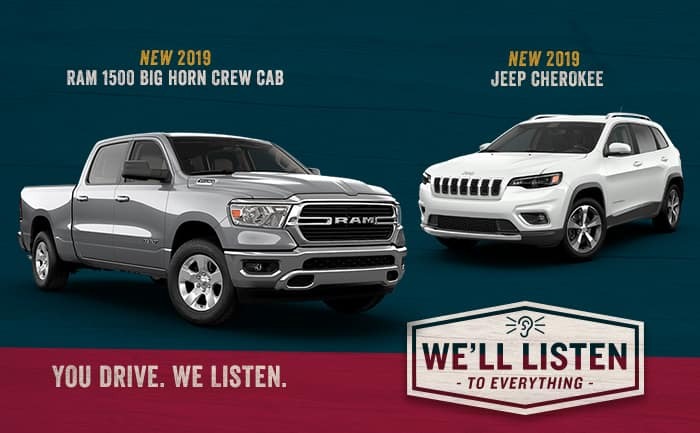 Gray 2018 Jeep Compass Sport w/ Cloth Heated Seats Remote Start & Back-Up Camera FWD 6-Speed Aisin Automatic 2.4L I4 Remote Start, Clean CarFax, CarFax One-Owner, 115V Auxiliary Power Outlet, 1-Year SiriusXM Radio Service, 7.0 Touch Screen Display, Air Conditioning ATC w/Dual Zone Control, All-Season Floor Mats, Apple CarPlay, Black Side Roof Rails, Body Color Door Handles, Cluster 7.0 Color Driver Info Display, Cold Weather Group, Deep Tint Sunscreen Glass, For More Info, Call 800-643-2112, Google Android Auto, GPS Antenna Input, Heated Front Seats, Heated Steering Wheel, Humidity Sensor, Integrated Center Stack Radio, Leather Wrapped Steering Wheel, ParkSense Rear Park Assist System, Premium Air Filter, Radio: Uconnect 4 w/7 Display, Remote Proximity Keyless Entry, Reversible Carpet/Vinyl Cargo Mat, SiriusXM Satellite Radio, Sport Appearance Plus, Tech Group, USB Host Flip, Wheels: 16 x 6.5 Silver Painted Aluminum, Windshield Wiper De-Icer.Recent Arrival! 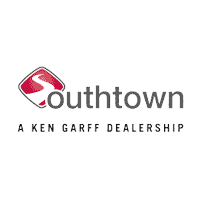 22/31 City/Highway MPGThis vehicle comes with SouthtownCare, a Southtown Exclusive. SouthtownCare consists of complimentary flat tire repair and SouthtownClean, a free car wash with every service visit.